3 Bedroom/1.5 bath. Remodeled in early 2017, this unit features new cabinets, counters, SS appliances, flooring, paint, trim, doors, and light fixtures. 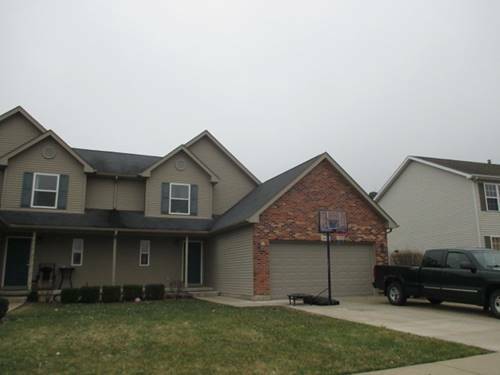 2 bedrooms upstairs, 1.5 bathrooms, and finished basement with family room and an additional bedroom. 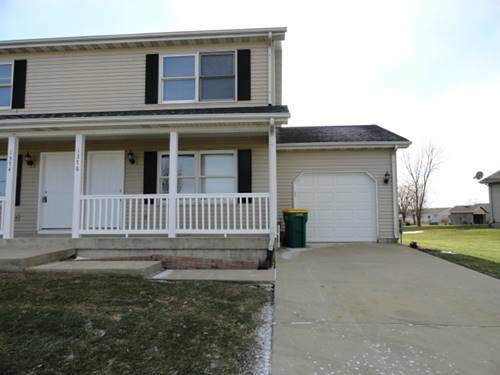 Large yard, patio, front porch, and 1 car garage. Central air and w/d. 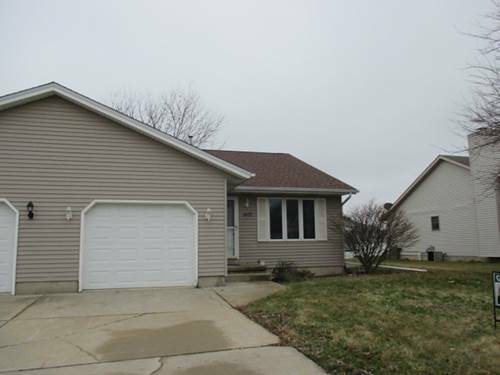 Great location close to shopping, restaurants, and I-88 access. No smoking or pets. Broker owned. For more information about 1376 Moluf, Dekalb, IL 60115 contact Urban Real Estate.